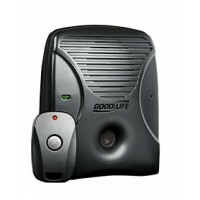 GOOD LIFE - USAHumanely Stop Your Dog or the Neighbour's Dog BarkingStop barking with our newest, mo..
Radio Shack Australia based in Tamworth NSW, Radio Shack Tamworth is a Premium Authorized Jaycar Stockist and electronics store. Buy online and get delivered to your door or pickup in store. UHF Communications and much more!! !